APLINK MR high resolution inkjet printer has been developed for printing immediately any type of high quality barcodes, graphics and texts up to 140mm. 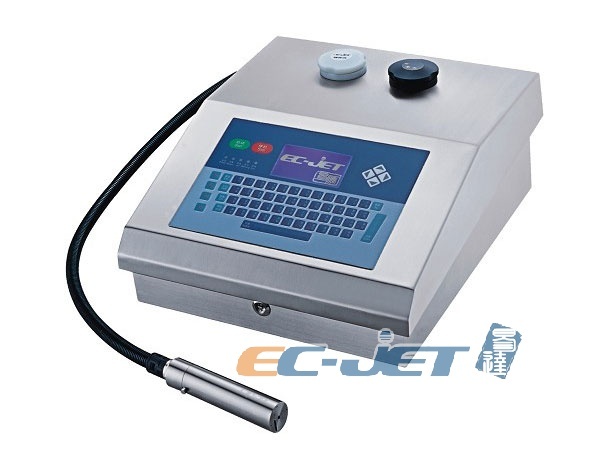 Continuous Ink Jet Printer are dedicated for non-contact and direct products' marking on production lines. They are used for simple outprints, such as date of manufacture, batch number, serial number, etc., directly on the product or its packaging. 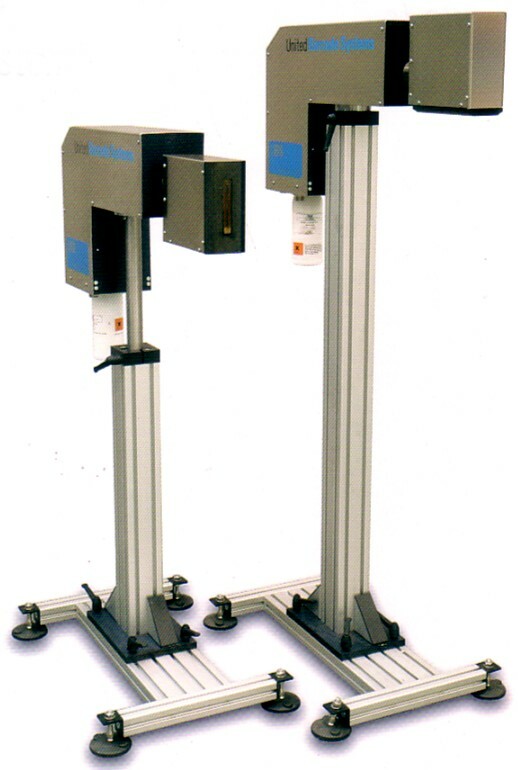 Due to the small size of the print head, they are used in most sectors of industry. 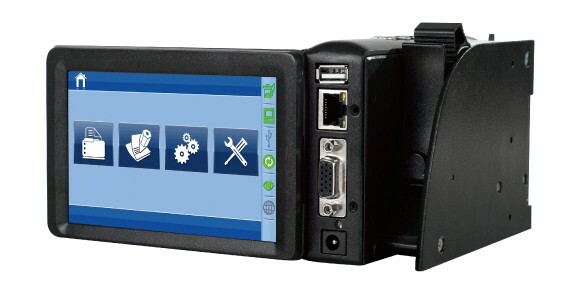 Wide range of offered devices and consumables can match the right solution to specific application requirements.